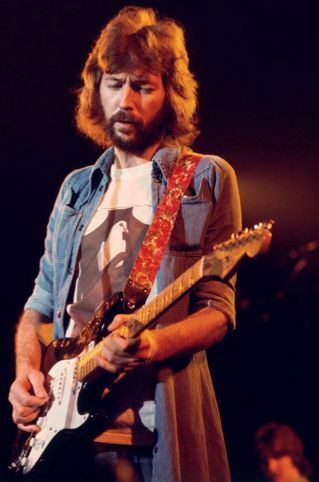 Eric Clapton's father was unknown to him. Surya-12 can indicate an invisible or unidentified father. Chandra-7 the functional mother is actually the mother of the mother (4th-from-4th, Maternal Grandmother).